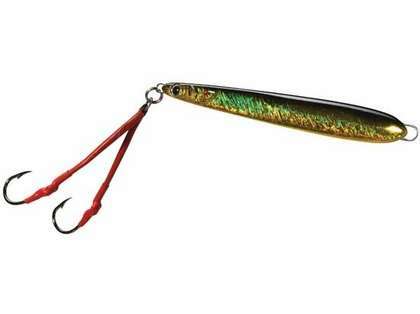 This new Bomber veritcal assassin has a slim body that knifes into the depths, then cuts to the core of predatory feeding instincts with a dying baitfish side-to-side wobble on the fall, and a panicked dart when jigged upwards. 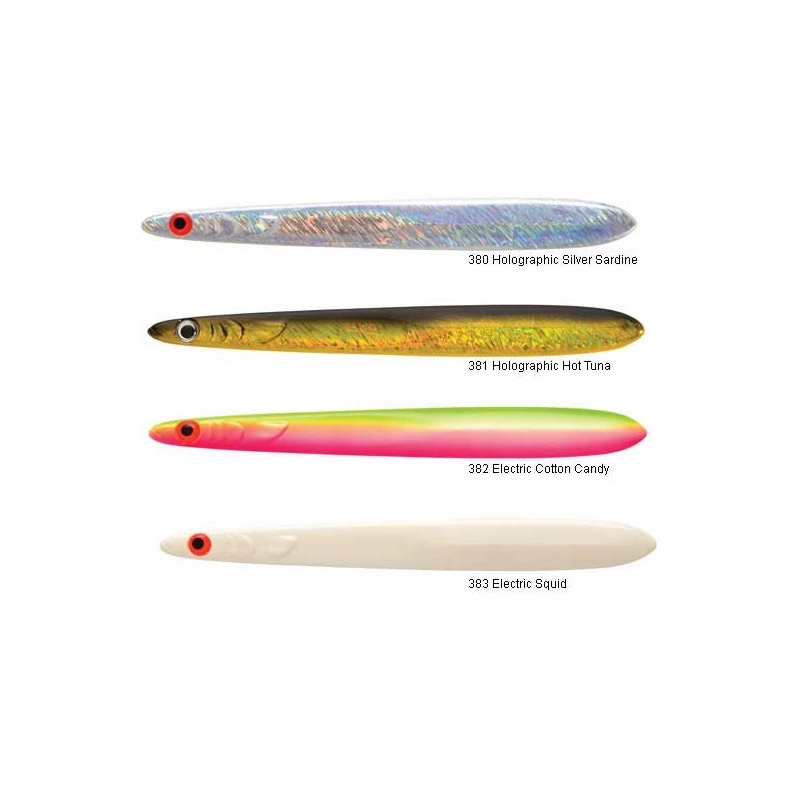 With holographic flashand luminous finishes at your disposal, it's dressed for big-time attraction in the bigwater. And it's been battle proven on the biggest and baddest of slatwater predators. 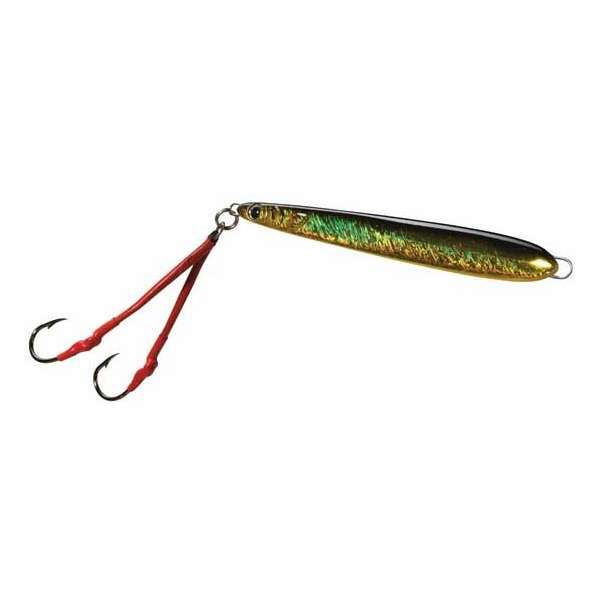 Bomber metal jig for freshwater. especially works well for pike fishing. 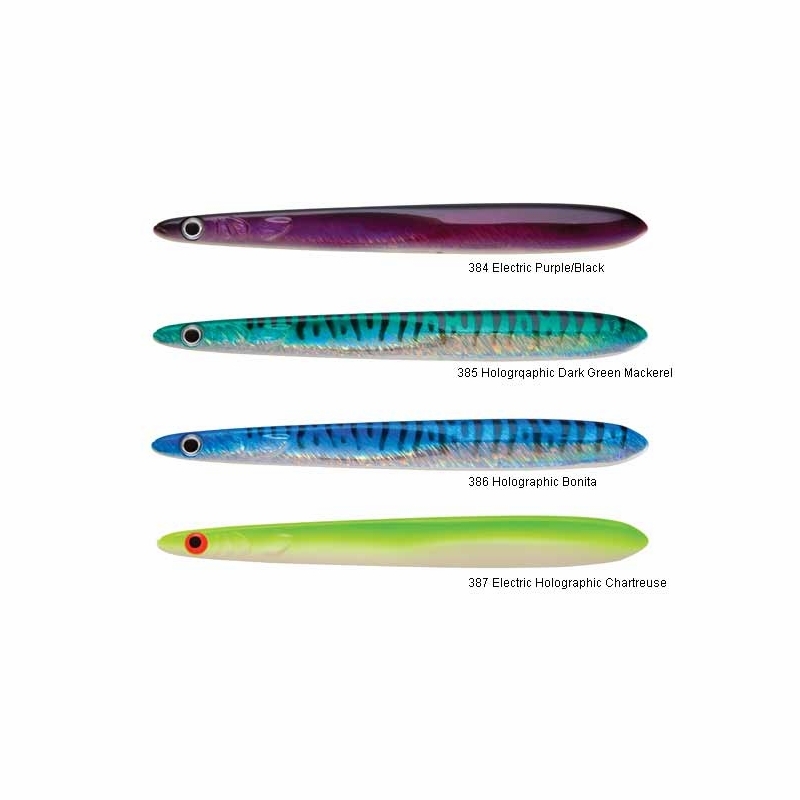 small stinger hook have very nice sharpness and strrnth.